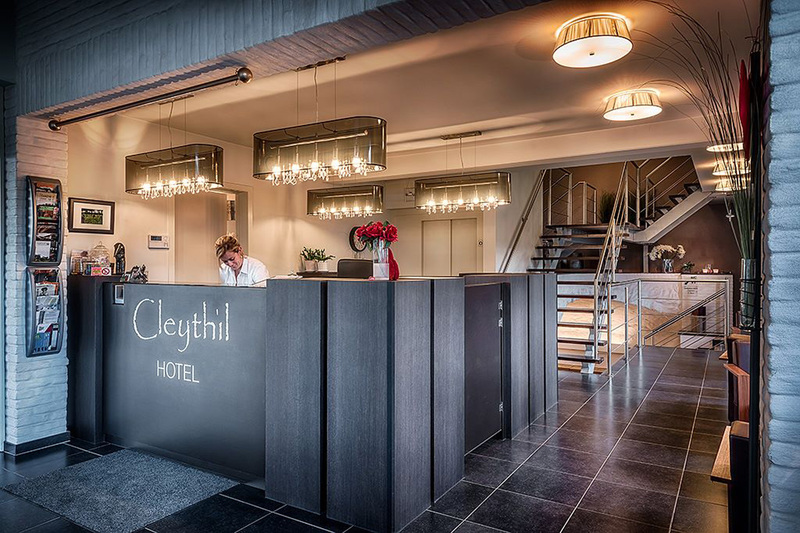 Just outside Maldegem you will find the most welcoming Cleythil Hotel. 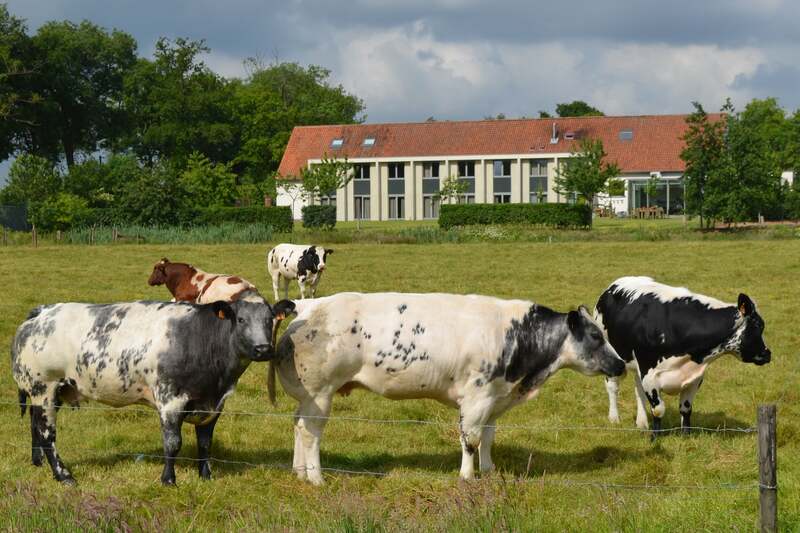 The spacious garden offers you a magnificent view on the green fields and woods of Drongengoed. From a strategic point of view, Cleythil Hotel benefits an unique location. 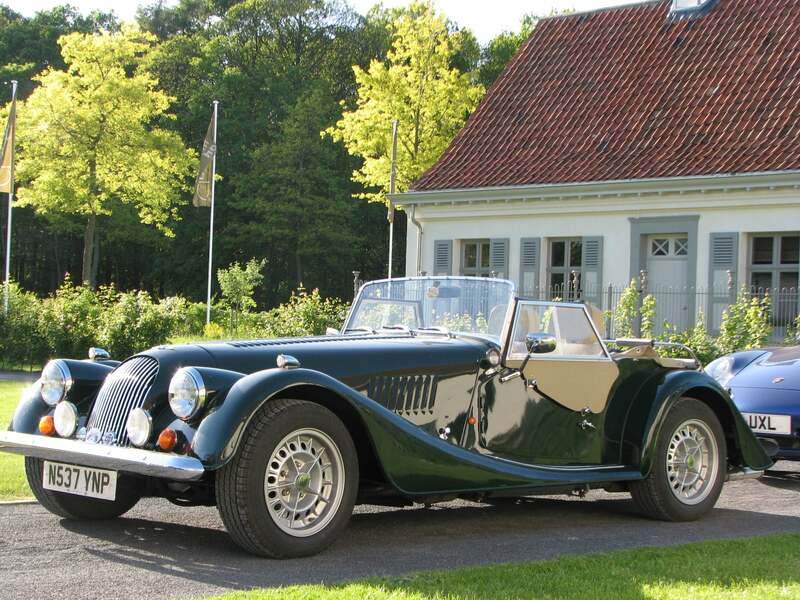 Just a 20-minute drive from historic Bruges and less than 30 minutes from the beautiful historic Ghent you make the finest day trips. Also the mundane Knokke, the North Sea, the beach and nature reserve ‘t Zwin are within less than half an hour drive. The rooms are contemporary and comfortable with 32-inch HD flat-screen digital tv, free Wired internet, a tea/coffee maker and a sitting are. All these elements make the rooms complete. A varied buffet breakfast is served each morning. You can submit a request for a gluten free breakfast. To be requested in advance. Free Wi-Fi is available in the entire hotel. You can relax in the outdoor sauna and you can enjoy a drink in the bar or on the terrace. Papinglo Restaurant, with open kitchen, offers you a culinary à la carte menu. There is free parking at the hotel. With our rental bicycles you can explore the beautiful surroundings, and in half an hour by car you reach our nice Belgian coast. The hotel offers meeting facilities as well. At a low price professional meetings in the Cleythil Hotel! Le calme, la propreté, l’accueil, la situation, tout est réuni au Cleytil pour passer un agréable séjour. Absolument aucun point négatif à relever, vous apprécierez le volume des chambres, la qualité de la literie, l’hygiène, le copie et délicieux petit déjeuner dans une ambiance feutrée et calme. Pour notre 2ème séjour au Cléthyl, 3 ans après notre 1er passage, la prestation est toujours d’une qualité remarquable. Nous ne chercherons plus d’autres hôtels à l’avenir, nous y déposerons à coup sûr nos bagages sans hésiter. We had a great time at this beautiful hotel! 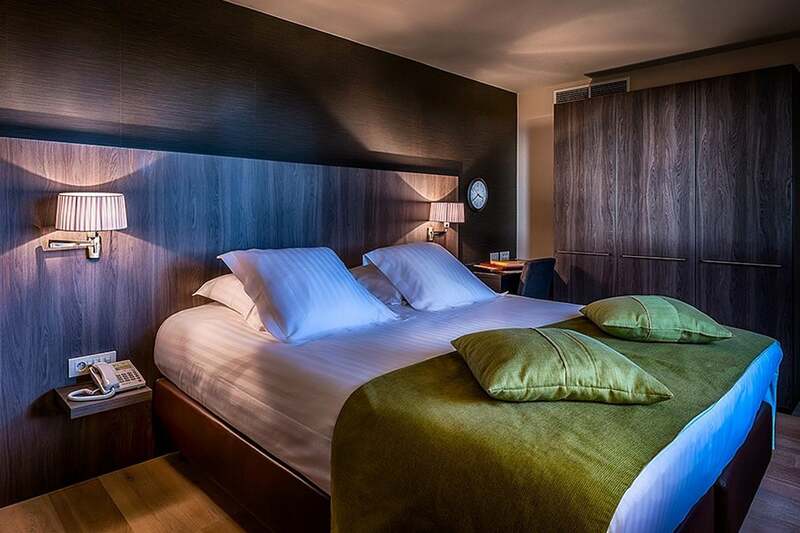 Very quiet location – slept like a log in a comfortable bed. Lovely buffet breakfast with something to please nearly everyone. Yummy croissants and fresh bread was delicious. Fresh coffee machine was serve yourself, unlimited and good. We arrived quite late and Evening staff member (Louis? )was very helpful and pleasant and he spoke fluent English as well as several other languages. I would like to receive promotional communication from Cleythil. I can easily unsubscribe at any time. In the entire hotel and on the terrace, you can enjoy free use of the wireless internet, in the room you can choose between wireless and fixed connection. 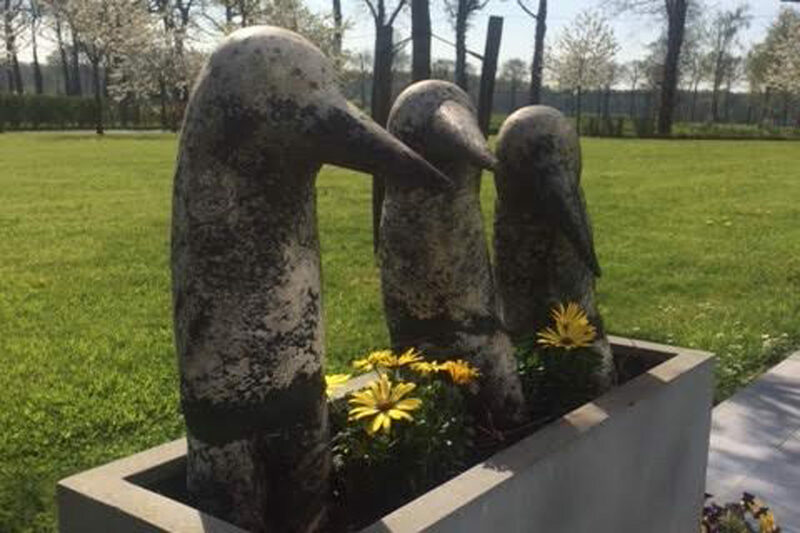 Chef Jens and his young dynamic team work with seasonal products and change the menu every 5 to 6 weeks. The plates range from classic with a personal touch to more worldly dishes. 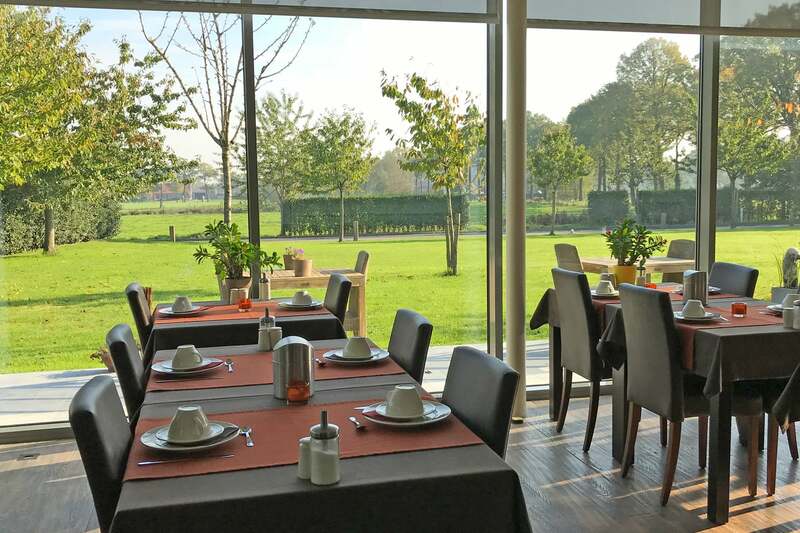 From the spacious and quiet rooms, you can enjoy a panoramic view over the fields, and forests in the vicinity of the hotel. 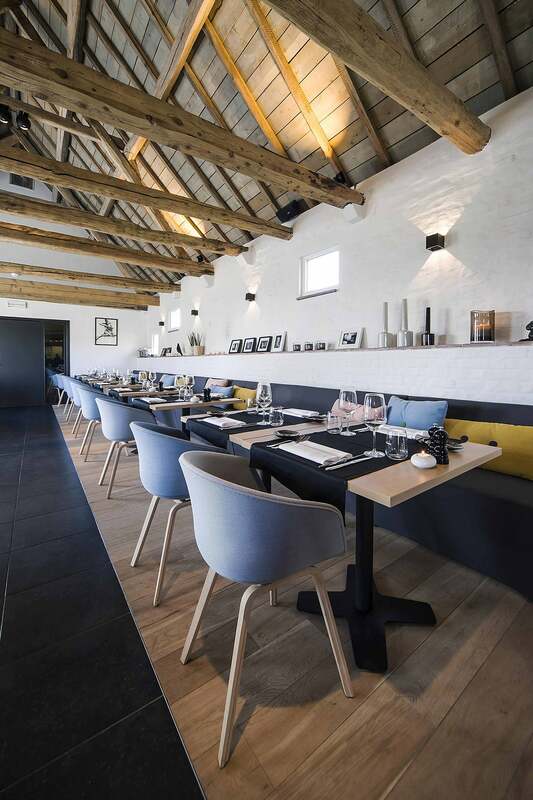 Cleythil Hotel is a beautiful renovated farm in the middle of the historic Meetjesland with an ancient arched cellar, decorated as a bar. On the large, typical courtyard you will find a well, shore and entrance gate.